Many traffic accidents today can be attributed to distracted driving, including talking on a mobile device while driving. Not only is driving while talking or texting dangerous, it is also illegal and carries a fine in Canada. Bluetooth technology is one way to ensure a safer drive. Bluetooth exchanges data over a short distance. Having a hands-free bluetooth installed into your vehicle is a safety measure that can reduce fines and accidents. Features like auto answer of incoming calls and voice recognition capabilities make bluetooth the only solution for communicating while driving. Hands-free Bluetooth is becoming a standard feature of many cars today, but many current drivers do not have this option. Bring your vehicle to Car Systems Installation for an estimate on a hands-free bluetooth car installation. We have been providing this service to our valued clients since 1999. Our many repeat customers and referrals show that our service and quality are second to none. We guarantee a quality installation of a hands-free bluetooth that will meet your expectations and budget. We now have customers throughout Asia, Europe and North America. We guarantee and stand behind our workmanship and products. Car Systems Installation is a reputable company that provides quality products and services. 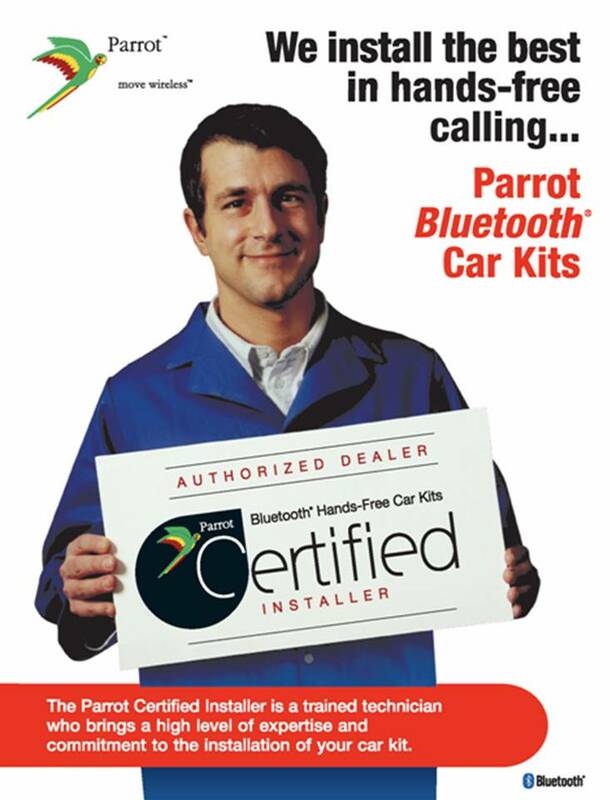 A hands-free bluetooth car installation is our specialty and we install with speed and care. Our experience with these systems as well as other electrical devices allows us to provide the service you require on time and on budget. Car Systems Installation is a company that puts clients first. Our team of dedicated professionals will provide service at a competitive price that will match your budget. Let Car Systems Installation make your drive a safer one with a hands-free bluetooth car installation.